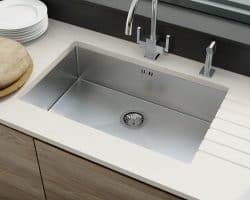 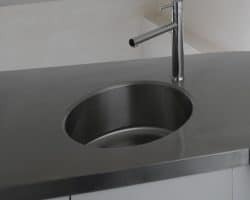 All of the sinks listed below come supplied as standard with a basic brushed finish basket waste kit, unless otherwise stated. 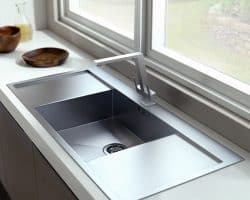 Other options for waste are available. 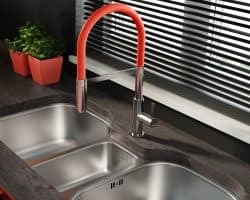 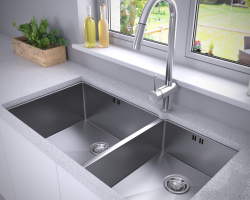 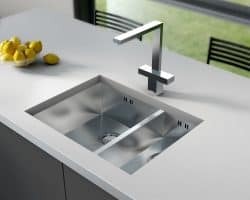 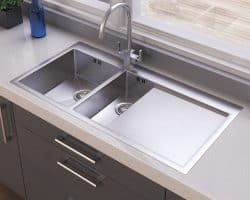 All these sinks can be integrated into a worktop by welding, to create a beautiful, seamless finish.